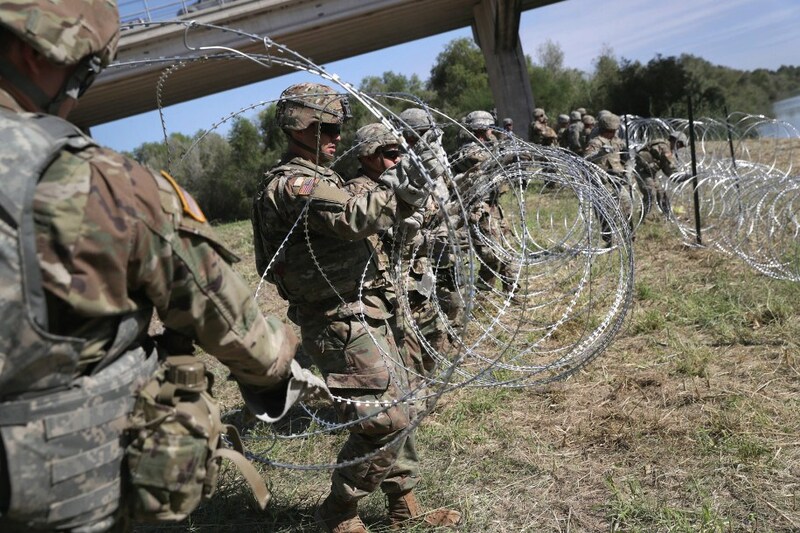 With the surge of illegals now "beyond the breaking point" at the U.S. southern border, defending America against this escalating invasion has become the single most important national priority. To understand why this land invasion is being allowed to happen, understand that Democrats want America to be invaded by illegals because Dems want to give them all voting rights, knowing they tend to vote 80% Democrat in elections. Indeed, these people vote for the very same left-wing polities and systemic corruption that caused economic collapse in their home countries... which is exactly why they are fleeing in the first place. If allowed to overrun America, they will destroy this nation just like they already destroyed the countries they are fleeing. If allowed to invade, occupy and take over America, these illegal immigrants will destroy this nation from within. The votes of American citizens will be overruled by illegals who vote. American culture will be eviscerated and nullified. And the American taxpayers will see all their earnings and assets confiscated by an increasingly left-wing government that can only stay in power by handing out more benefits to the voting mass of illegals who are handed voting rights by lawless Democrats. A constitutional solution that costs the government nothing: Activating the nationwide MILITIA. "Militia" is a term that frightens crybullies and snowflakes, but it merely means armed citizens who are willing to aid in the defense of their own nation. In other words, the federal government is specifically called upon in the Constitution to use the Militia to "suppress insurrections and repel invasions." There is no more clear example of an invasion of our nation than what we are witnessing now with the 100,000+ illegals each month who are attempting to violate the law and enter the United States for the express purpose of gaining welfare benefits, voting rights, entitlements and government handouts.